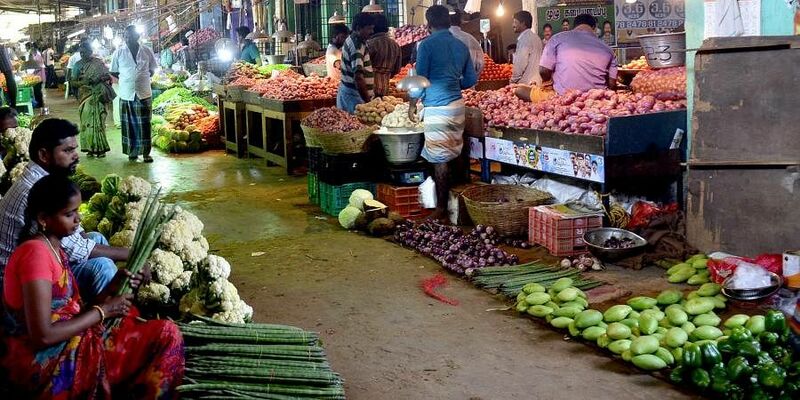 CHENNAI: A 2,500-ton tone cold storage facility at Koyambedu vegetable and fruit wholesale market was inaugurated by Chief Minister Edappadi K Palaniswami on Sunday through video-conferencing. The Rs 2.15-crore facility was built to preserve vegetables and fruits. A similar facility was installed by former Chief Minister J Jayalalithaa in 1995. Similarly, eight storage facilities were also opened at Madurai, Thiruvannamalai, Virudhunagar and Tirupur.